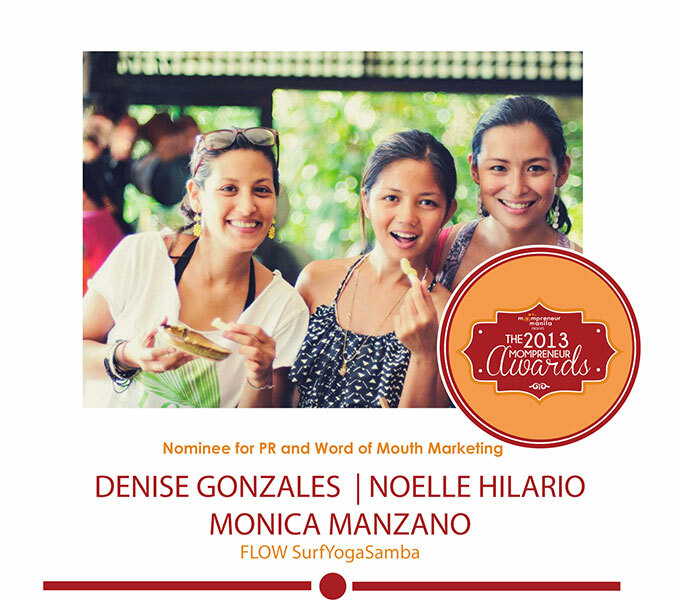 We are so ecstatic to announce that The Flow Team was nominated at The 2013 Mompreneur Awards under PR and Word of Mouth category! Show us some love and support by voting for us! If you love what we do, click on this link to vote!